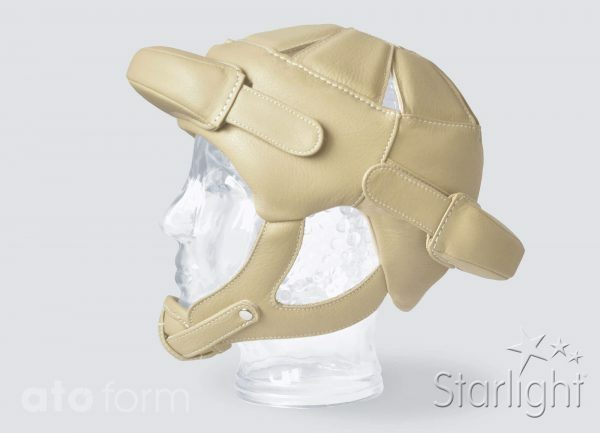 Here you can see the range of Ato Form products, Europe’s largest manufacturer of head protection for persons with special needs. Each product clearly displays the dedication, necessary experience and the high craftsmanship displayed during production, to achieve the most comfortable fit. Meticulous choice of materials is self-evident for us and well thought out production methods our demand. The dialog with you is the foundation of sensible innovations. Are you looking for something out of the ordinary? Improvements and individual solutions are targeted and reached. We are grateful for your suggestions and wishes. Our combined effort helps to help! 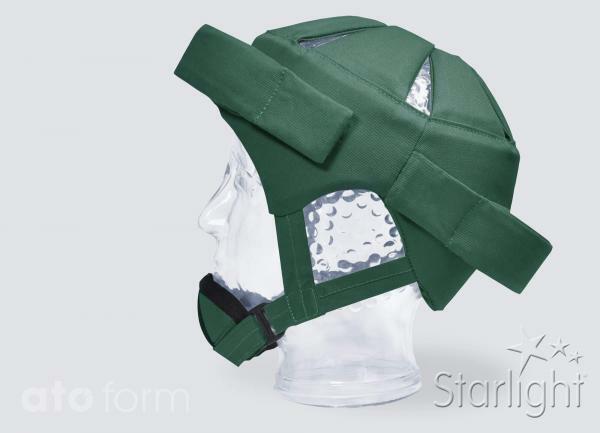 The model and material of the head protection can be determined on the basis of indications. The various models consist of different special foams, corresponding to specific requirements. 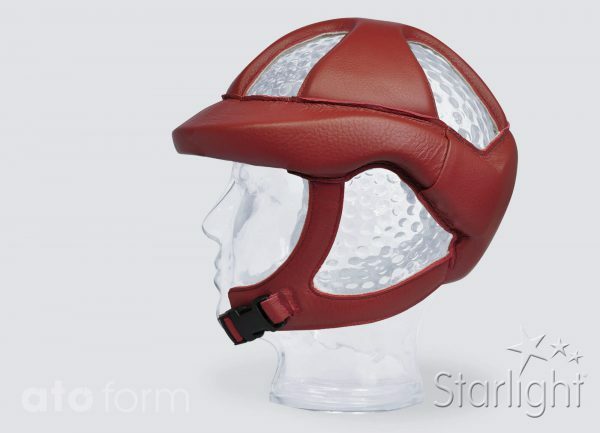 You can choose between different fasteners and design the head protection in different colours. 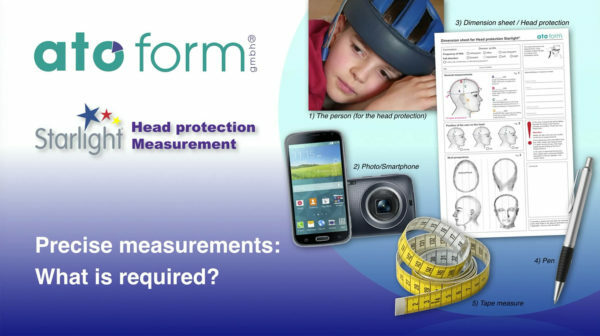 Here you can see the range of atoform products, Europe’s largest manufacturer of head protection for persons with special needs. Meticulous choice of materials is taken for granted and well thought outproduction methods our demand. 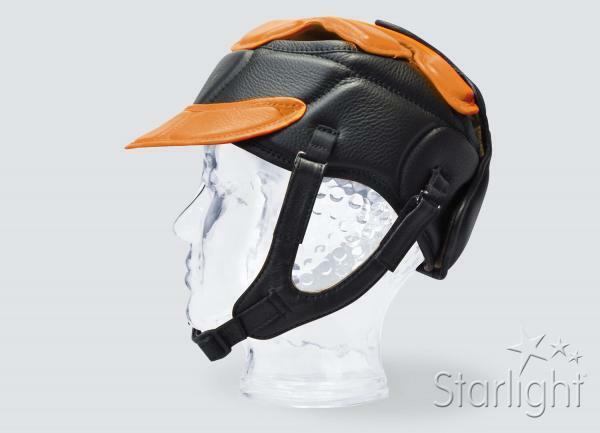 You can choose between different closure systems and design the head protection in different colours. This model is distinguished by its improved materials for an even higher wearing comfort. The closed upper side offers additional protection. The entire construction is identical with Starlight Secure, and fitted with full grain cowhide of the highest quality. Especially light weight protector for a high definition fit. 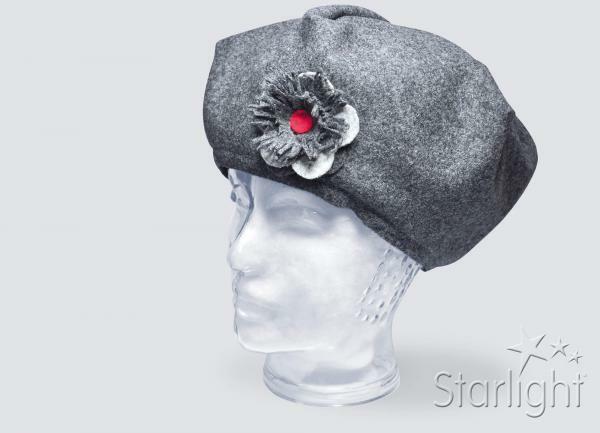 It adjusts any head shape, due to the special high–tech foam. 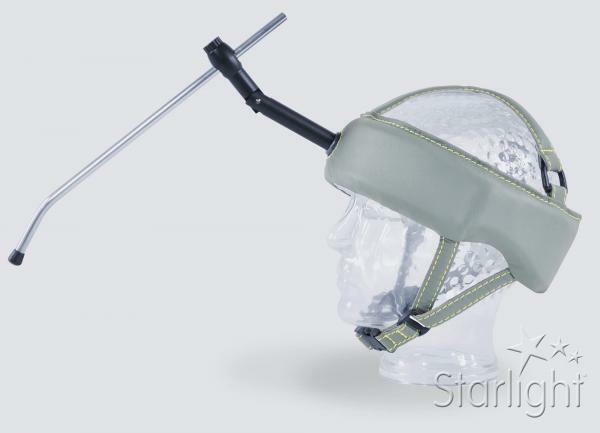 Through its ingeniously construction the head protection Starlight Varia is individually adjustable in head circumference, depth and straps. Growth-related or after surgery, it is possible that the shape of the head and therefore particular measures (for example the head circumference) change. The construction is based on the sandwich principle, in order to absorb and spread any occurring hit and pushforces. Forehead protection thickness: 1.5 cm. 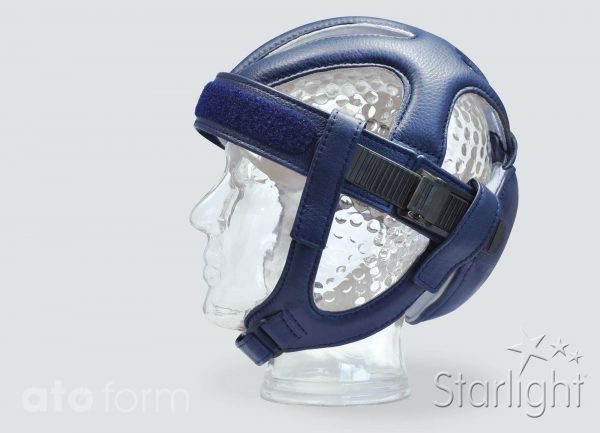 The Starlight Protect-Evo is equipped with a large soft back-of-the-head area and round shape of the ear straps which guarantees an optimal fit of the chin strap. The versions Protect and Protect Plus differ mainly in the size of the forehead protection. Forehead protection thickness: 4 cm. 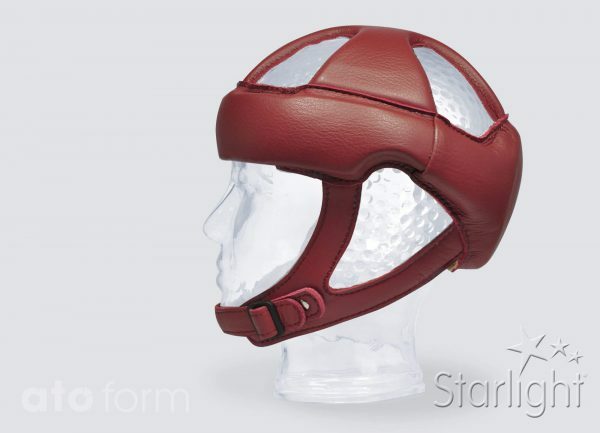 The versions Protect and Protect Plus-Evo differ mainly in the size of the forehead protection. Forehead protection thickness: 3.5 cm. 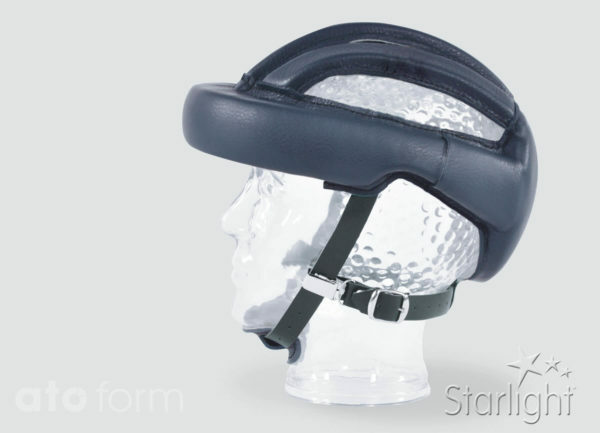 The Starlight Go and Starlight Go Plus have been processed according to the latest knowledge for optimum protection. Forehead protection thickness: 1,5 cm. Best protection, elegantly implemented. 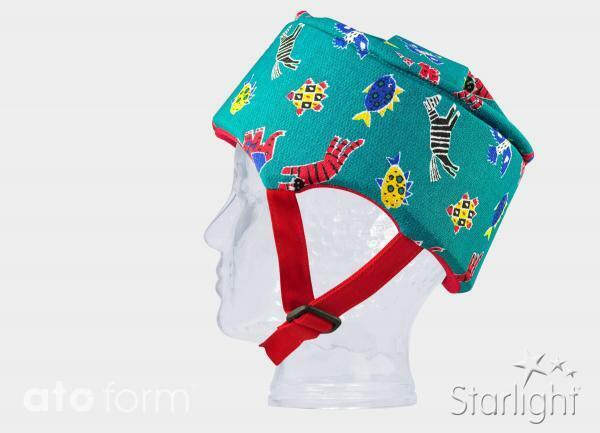 The Forehead protection of this model is 4,0 cm. 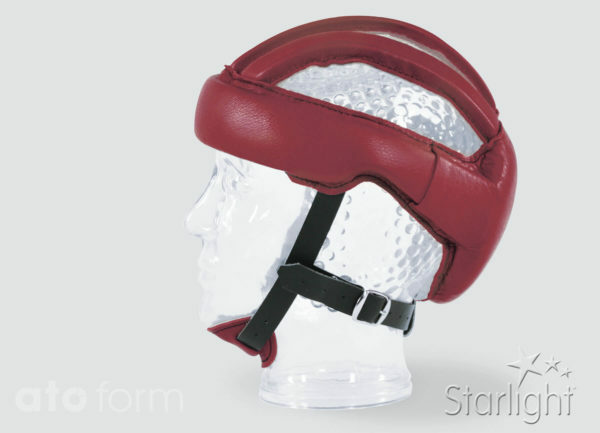 A light weight head protection (approx. 100 g) with good deceleration properties. The cotton jersey lining offers optimum moisture transport. 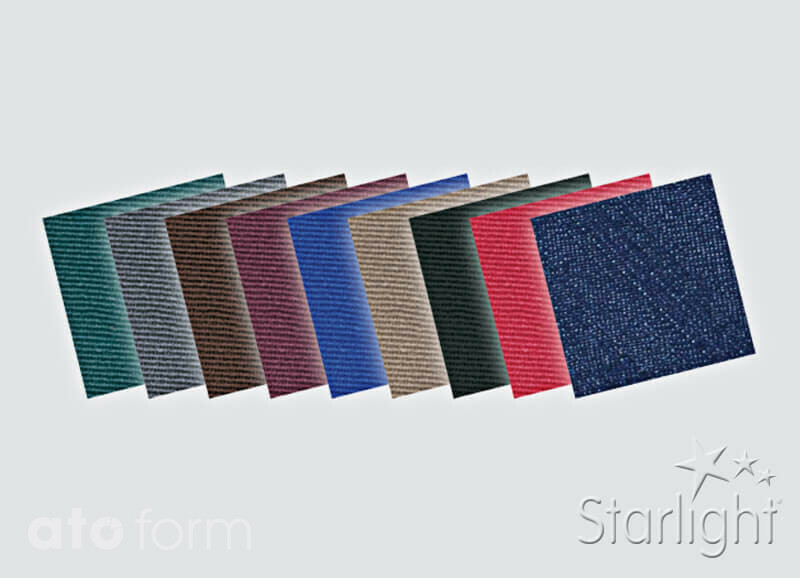 The Starlight® Standard Soft is padded with highly efficient high-tech foam. The foam has excellent shock-absorbing qualities. 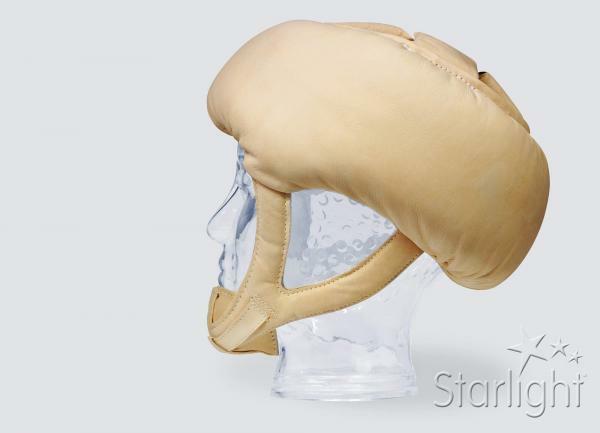 This head protection provides lateral protection, good fit and good air circulation. It is made from high quality, durable cotton. 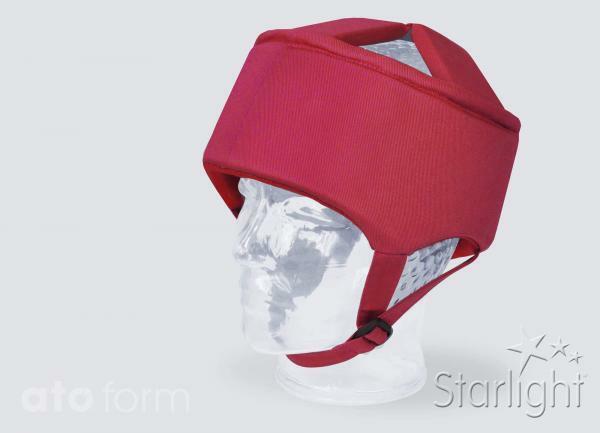 The anatomical form with integrated protection of the temple and ear area, using high quality foam, ensures the excellent protection of the head. 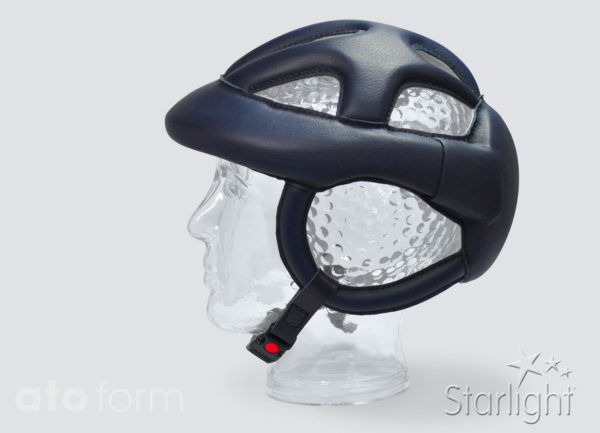 The reduced volume that characterises this head protection is made possible by the materials used. The protective effect is fully preserved. 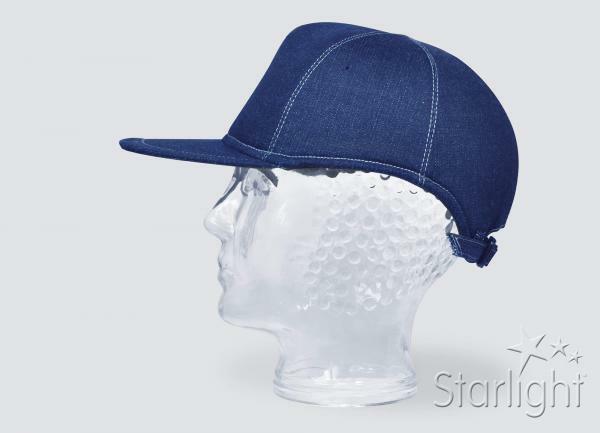 The same properties as the Starlight® Generation felt cap. The shape of the cut is closer to “conventional headgear”. 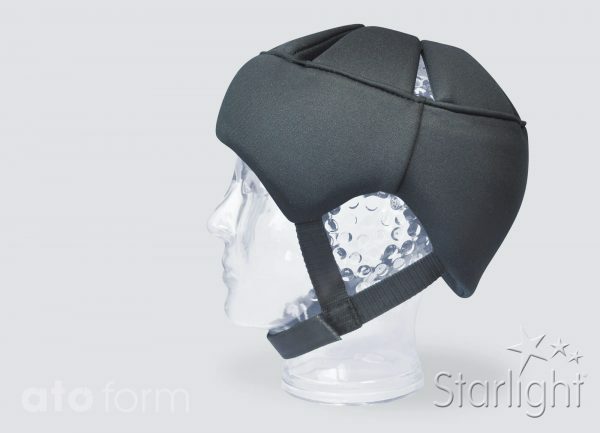 The head protection Starlight® Aqua was solely designed for security during care, therapy or water based leisure activities. An exceptional light protector with good deceleration qualities. The comfortable soft padding will guaranteed prevent unpleasant pressure whilst sleeping. The use of modern communication methods, or more traditional tools, is made possible through a pressure rod, which is adjustable in length and tilt. 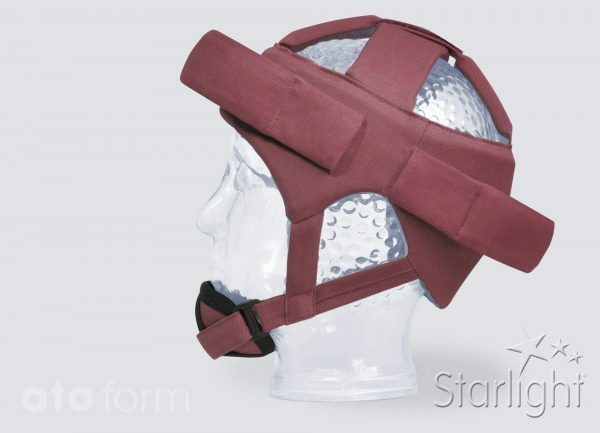 Make use of the opportunity, to test the fit of the head protection firstly as a trial fitting on your patient before completion of the head protection. 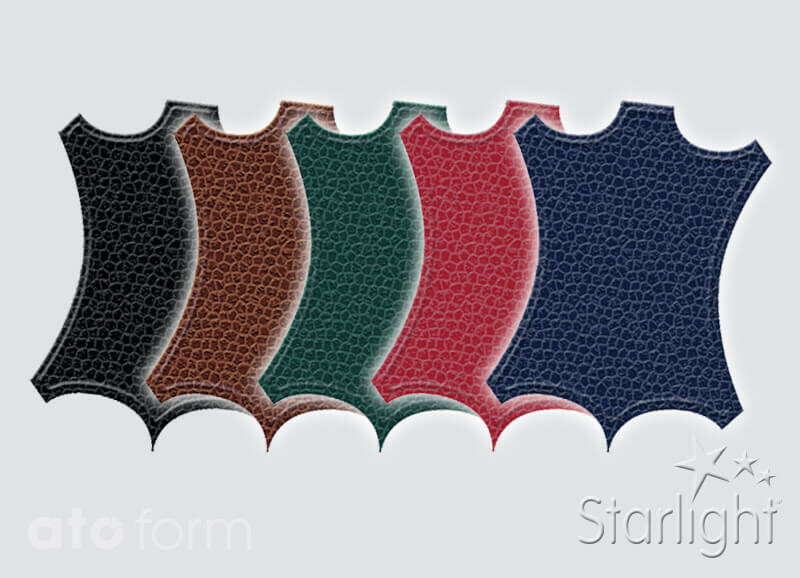 Standard and special colours for the individual head protection models of the Starlight® series. Development, manufacturing and quality control carried out at our company headquarters in Germany. 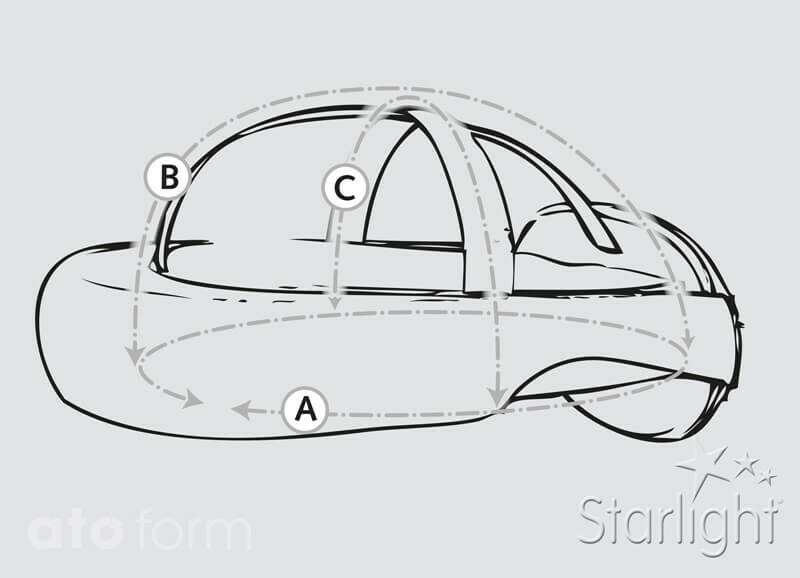 The construction is based on the sandwich principle, in order to absorb and spread any occurring hit and pushforces. Forehead protection thickness: 1,5 cm.